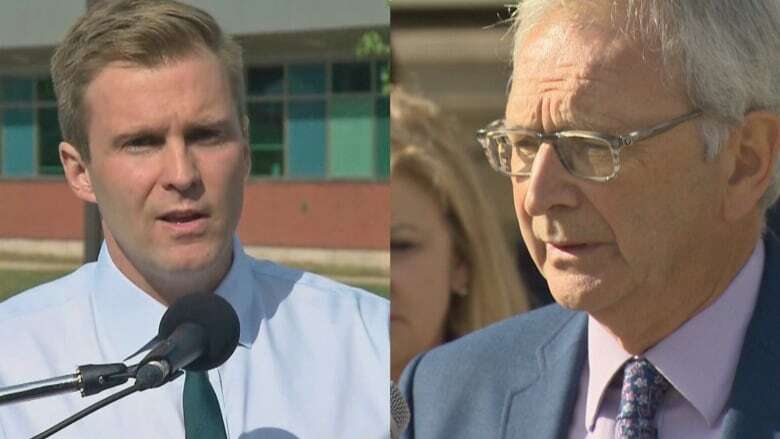 With less than two weeks to go until New Brunswickers go to the polls, the divisive issue of what languages political leaders speak is once again rearing its head in Canada’s only officially bilingual province. With less than two weeks to go until New Brunswickers go to the polls, the divisive issue of language is once again rearing its head in Canada's only officially bilingual province. A third of New Brunswickers speak French as their first language and 63,140 New Brunswickers speak only French, according to a 2016 Census profile. The Canadian Constitution states that both Anglophone and Francophone New Brunswickers have equal rights, which means the province has separate French and English public schools, universities and hospitals, but there are often debates about protecting Francophone rights and culture. "I think that the language issue, is something that, it's part of our fabric," said Paulette Thériault, a Moncton city councillor. "We still have quite a divide between the English and the French communities." Theriault is among a group of people of various professional and political backgrounds CBC invited for coffee to discuss the role of language in the provincial election. The number one issue arising from that conversation about language is the fact that one of the people vying to be premier can't speak French. "Could you imagine in Canada having a Prime Minister who cannot speak French?" implored Roger Ouellette, a political science professor at l'Université de Moncton. "Exactly," chimed in David Hawkins, a self-described Liberal who runs a local marketing business. "I think it's critical that the leader of a party be able to communicate exceedingly well with all New Brunswickers ... I just don't think there's another way in 2018." Progressive Conservative leader Blaine Higgs does not speak French fluently. Ouellette said for many French-speaking Acadians, the Conservative Party's decision to elect a unilingual anglophone as leader was a signal their votes are not important. In an interview, Higgs said he is trying to learn the language, taking private lessons once a week when he's not on the campaign trail, but he acknowledges being fluently bilingual would be a benefit for a person leading an officially bilingual province. "I'm hoping we'll elect several Francophone candidates and we'll have regional representatives that will be Francophone and that'll bridge any gaps that might be there for me personally to speak French directly," he said. Many give Higgs credit for his willingness to learn. "He'll learn five languages before Mr. Gallant learns to balance a budget!" quipped Jean-Guy Richard, referencing New Brunswick's Liberal leader. Richard, a retired former campaign manager, has voted Liberal in the past but is supporting the Conservatives in this election. Beyond Higgs' inability to speak the language, some New Brunswickers are having trouble getting past the fact that he was also a member of the Confederation of Regions Party many years ago. "Basically the agenda of that party at that time was against bilingualism in this province," said Ouellette, pointing out protection of Francophone rights and culture are also a concern for some. "I have to be candid about that," said Hawkins. "I could be diplomatic about it and say it doesn't matter to me, but there's a little something in the back of my mind that concerns me a bit about that." Higgs, whose four daughters were all in French immersion, said he has changed his views over the past 35 years. "My appreciation has changed a lot, and I think the whole idea of the vibrancy and the success of the Francophone culture and language is something that I didn't have the experience to enjoy or appreciate when I was young. I'm experiencing it now," he said. If Higgs wins the election, he wouldn't be New Brunswick's first unilingual anglophone premier. Richard Hatfield governed the province for 17 straight years in the 70s and 80s. His right-hand man, Jean-Maurice Simard, was a strong supporter of French language rights and became known as the French Lieutenant. "I don't think that the leader necessarily has to be fluently bilingual," said Thériault. "He has to embrace bilingualism and he has to understand the importance of bilingualism." 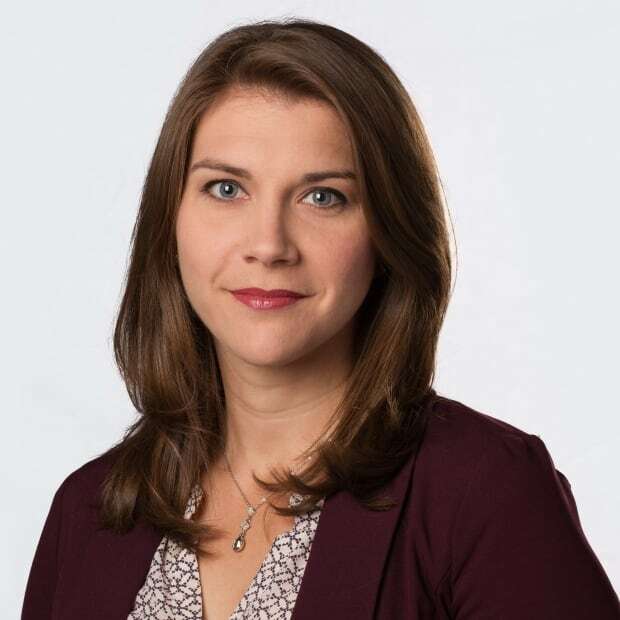 In the 2014 New Brunswick election, the Liberals took 15 of the 16 ridings considered Francophone and that was when the Conservatives had a bilingual leader. It's anyone's guess how language might shape the result on this election night. Will Blaine Higgs's affidavit gambit change the direction of the election campaign?